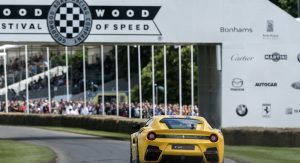 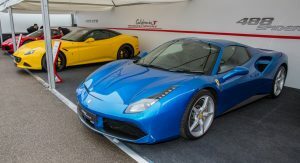 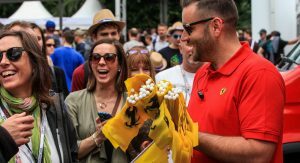 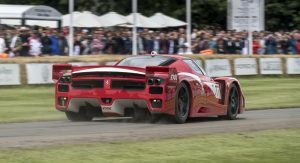 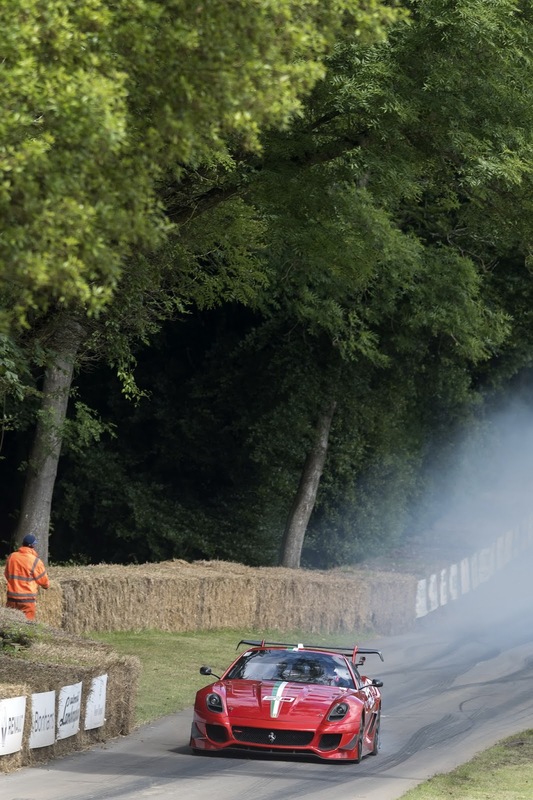 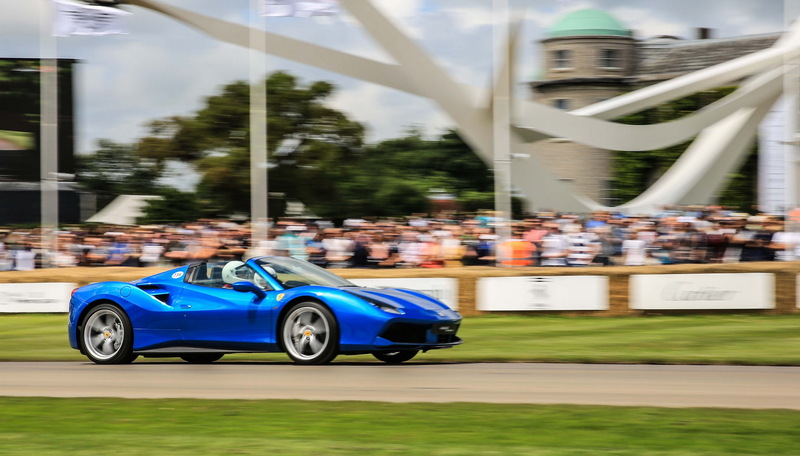 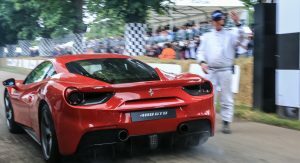 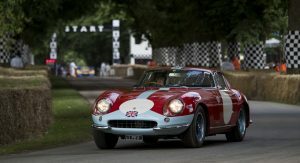 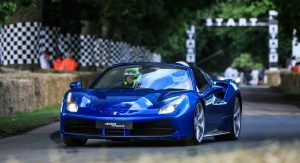 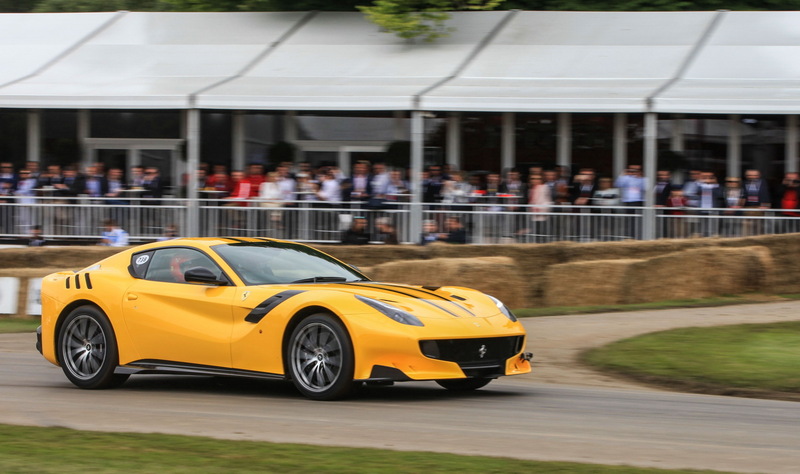 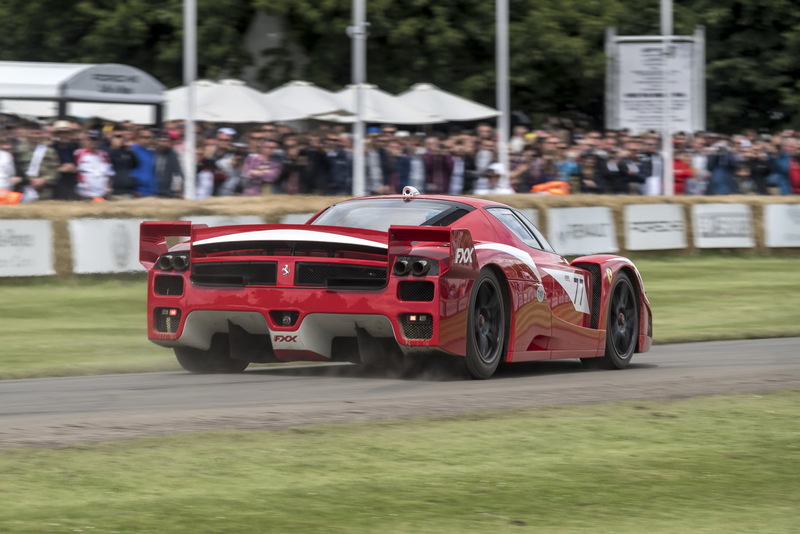 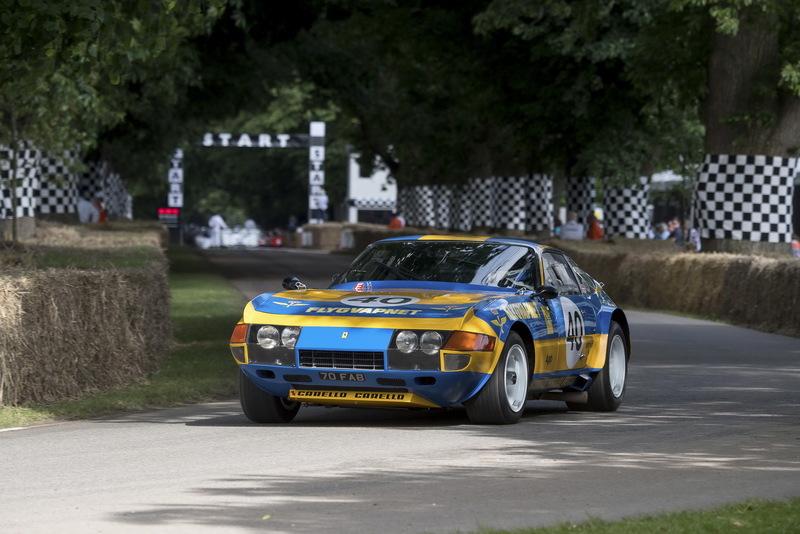 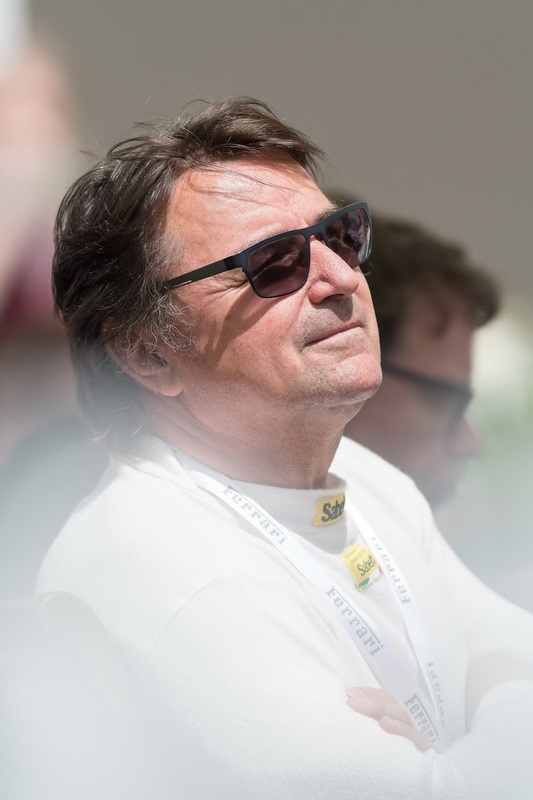 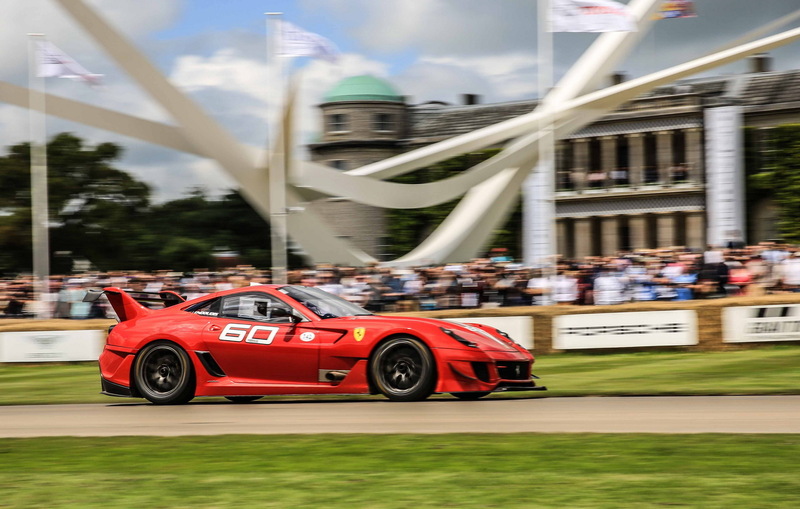 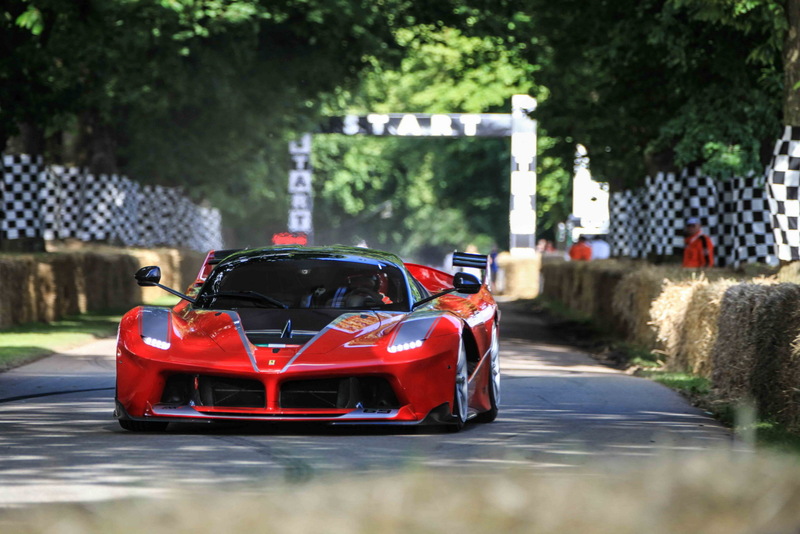 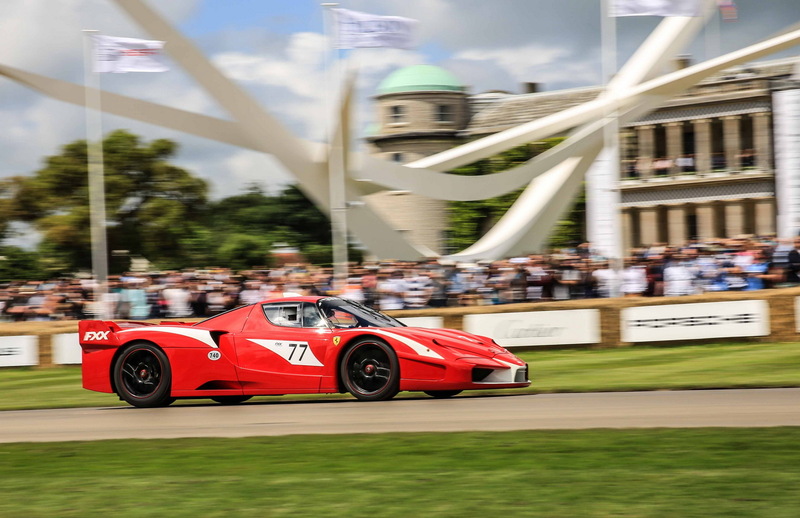 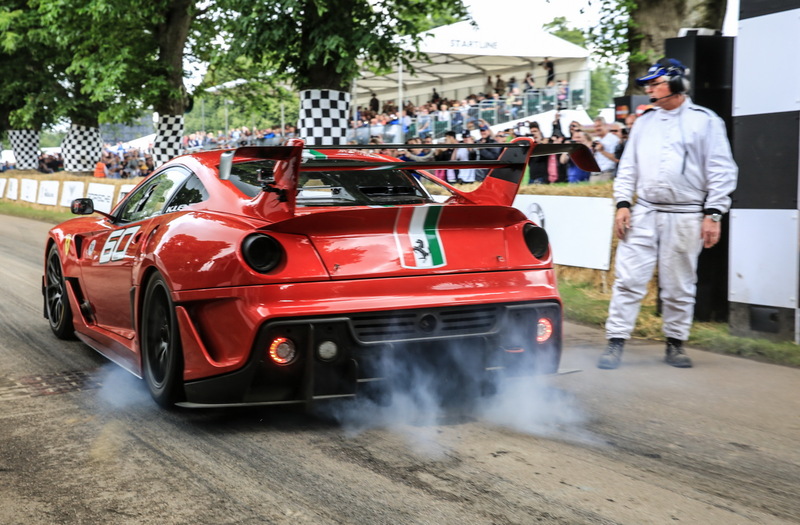 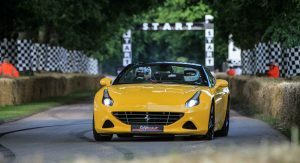 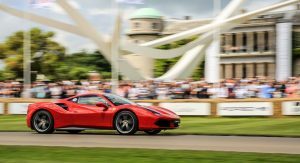 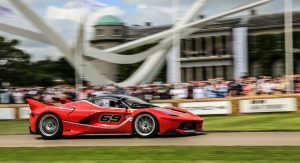 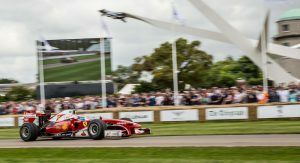 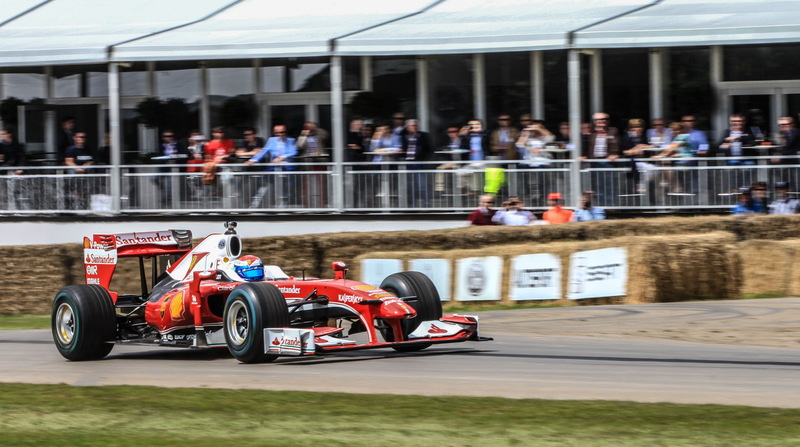 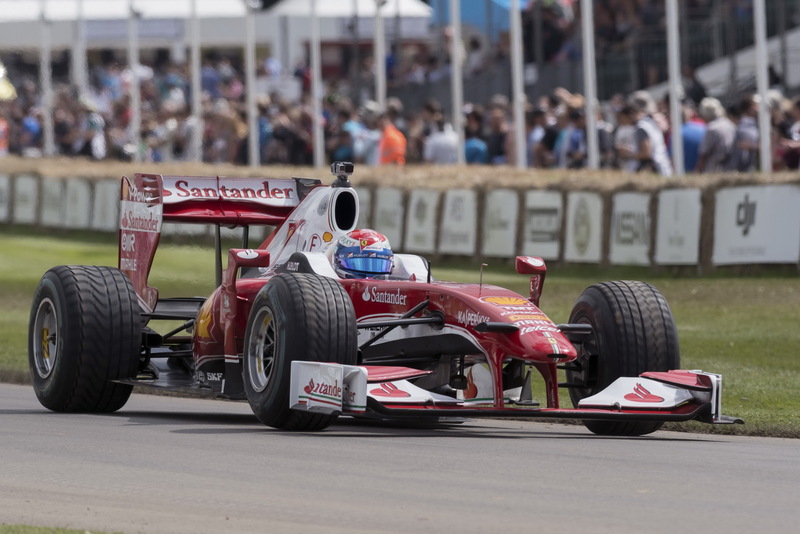 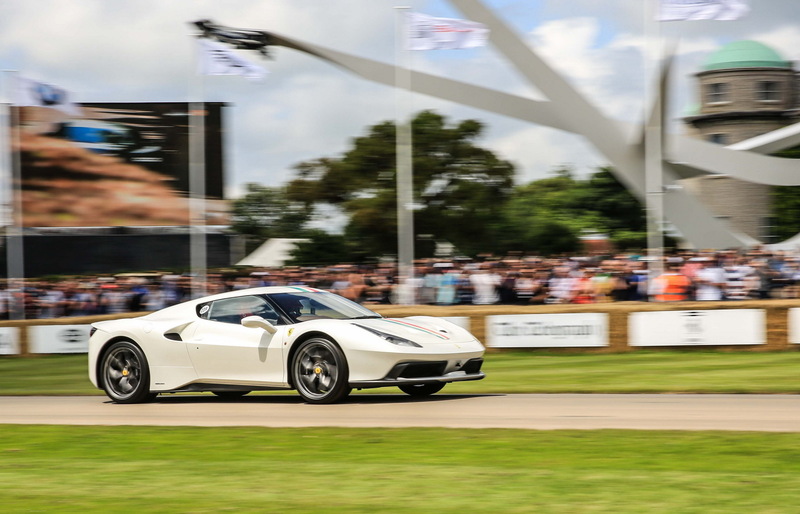 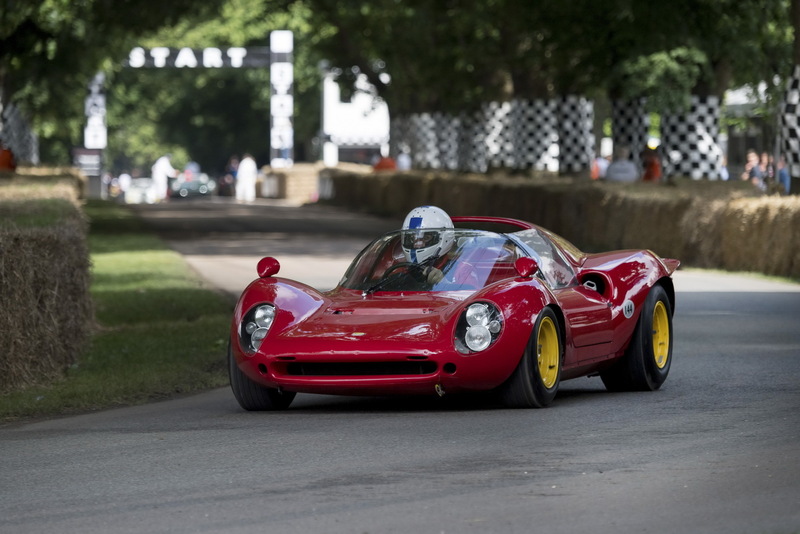 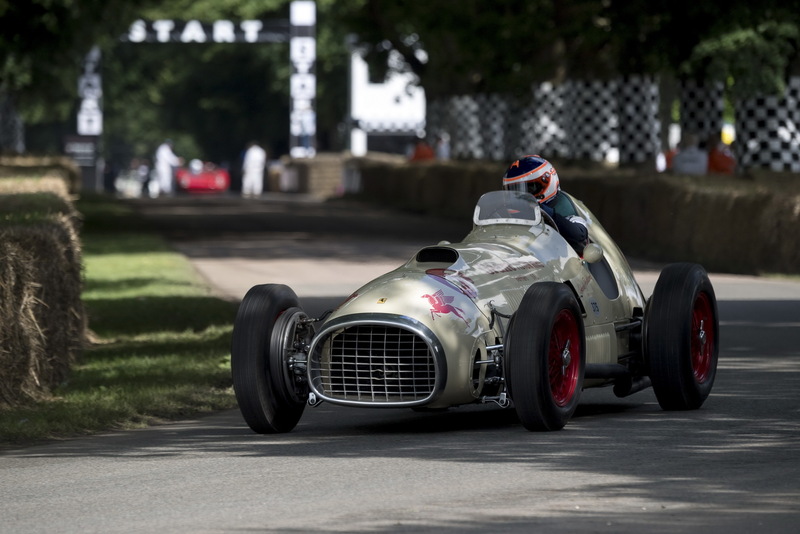 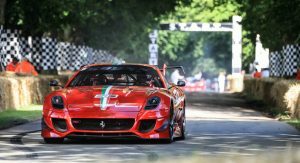 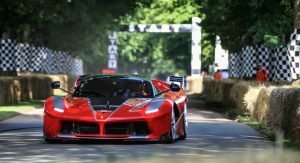 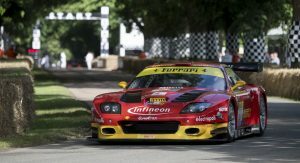 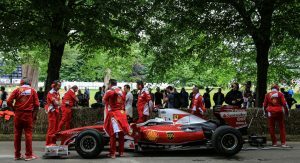 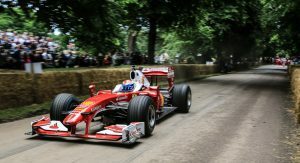 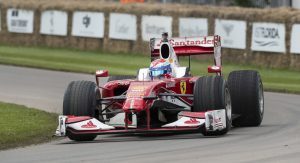 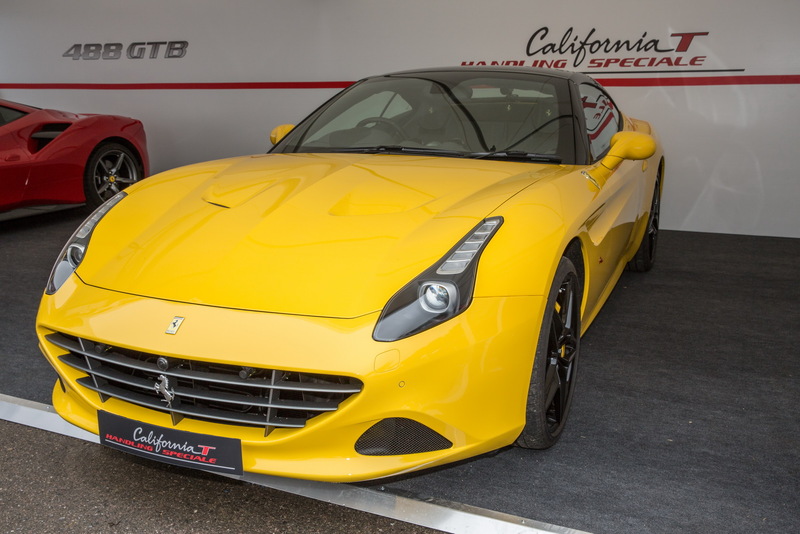 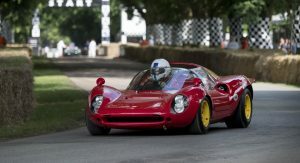 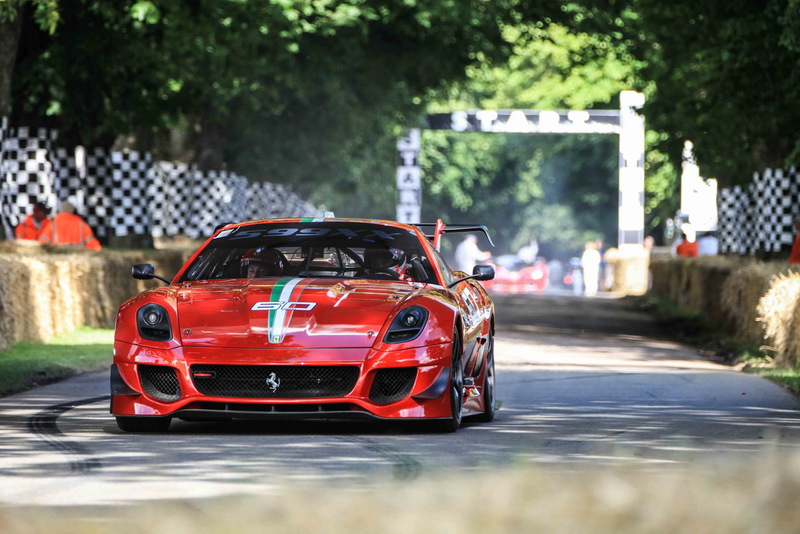 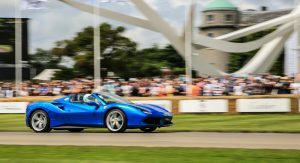 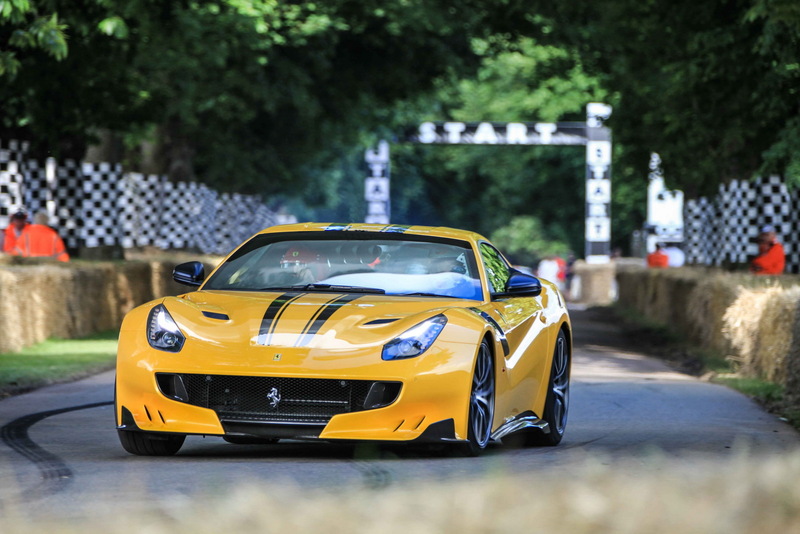 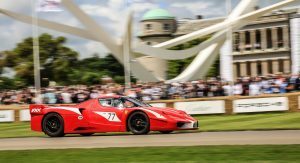 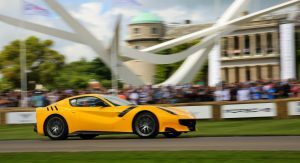 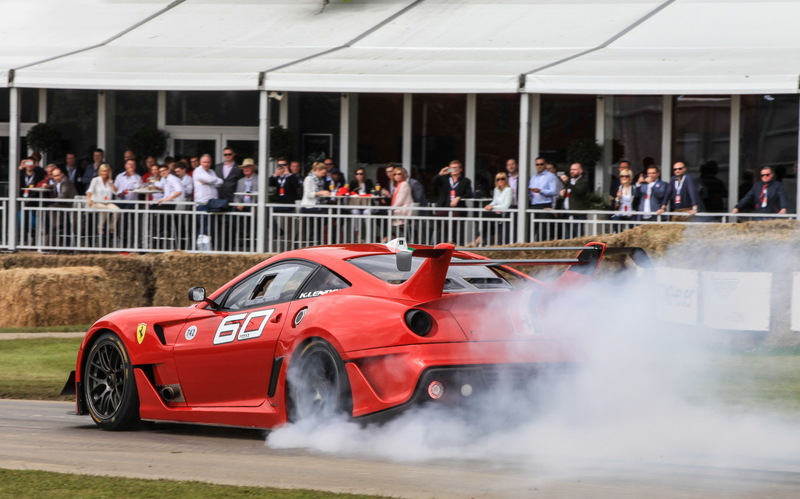 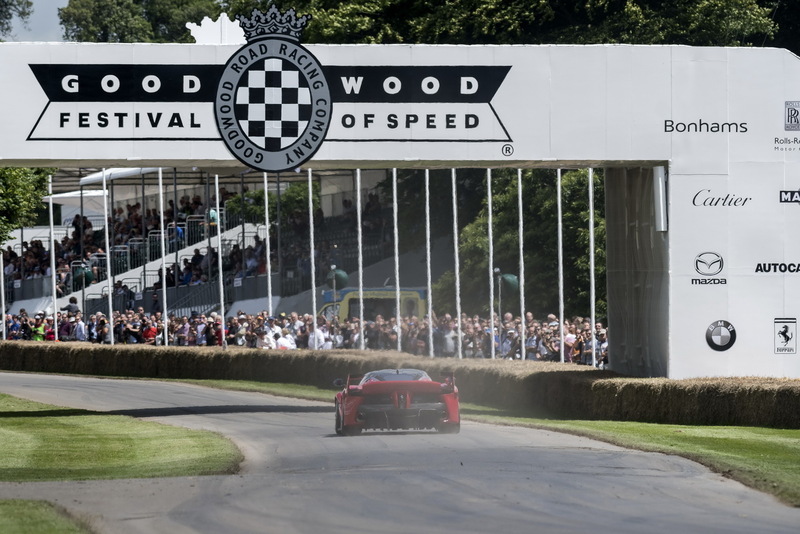 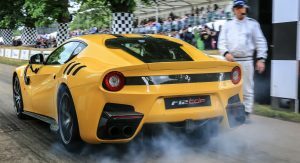 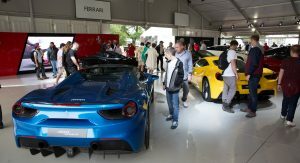 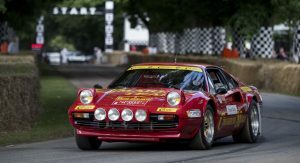 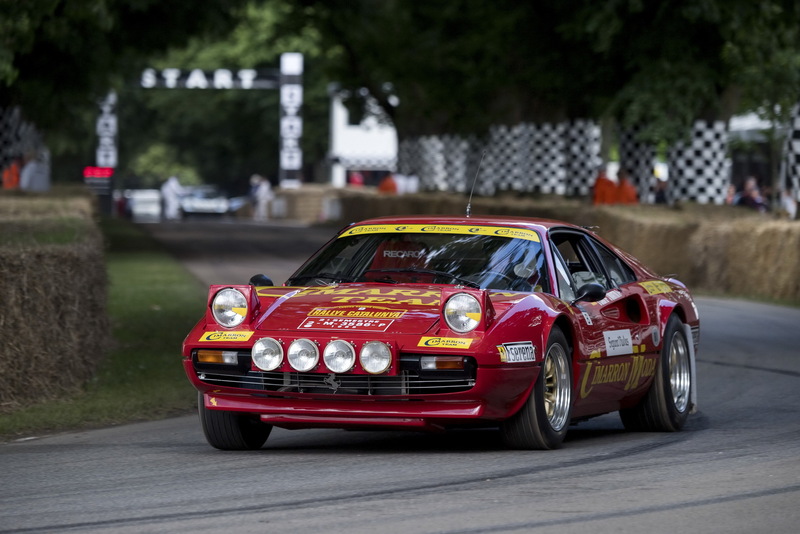 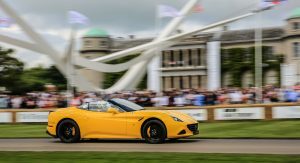 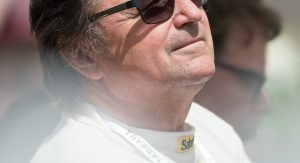 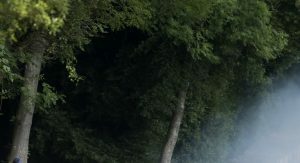 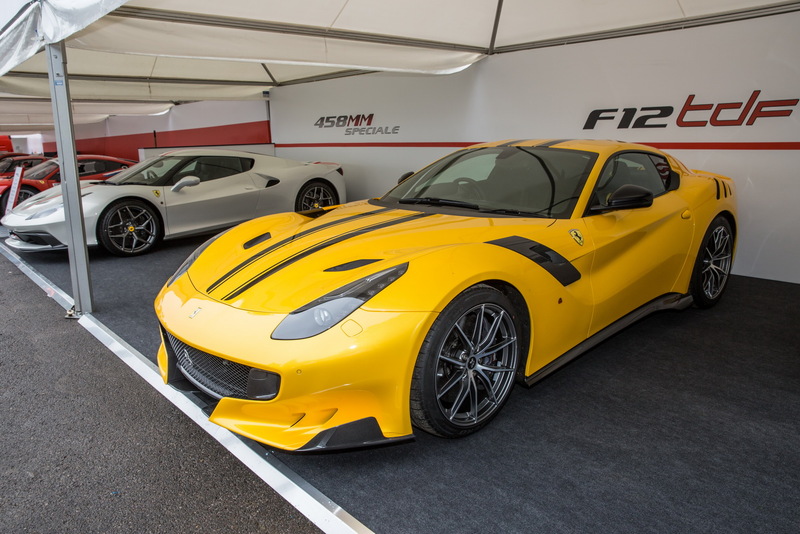 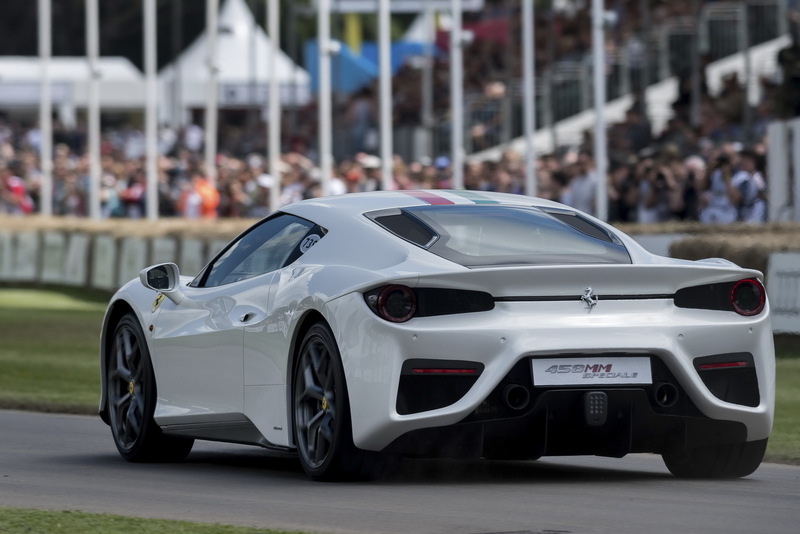 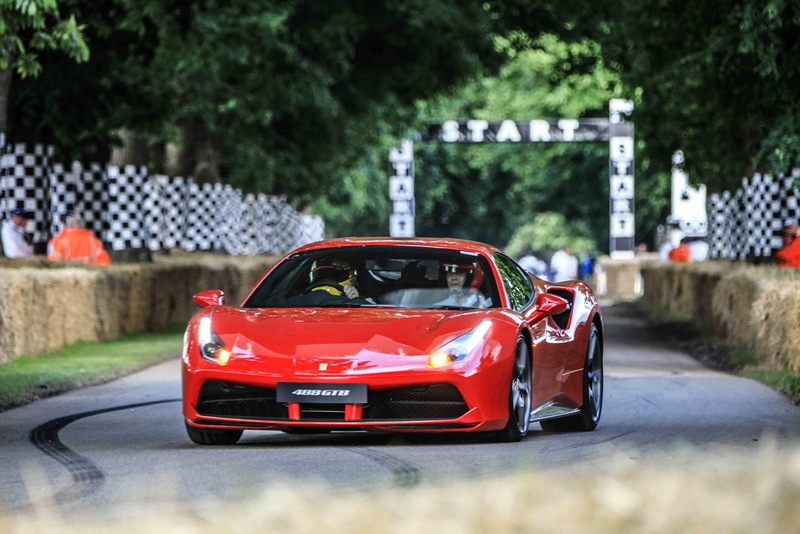 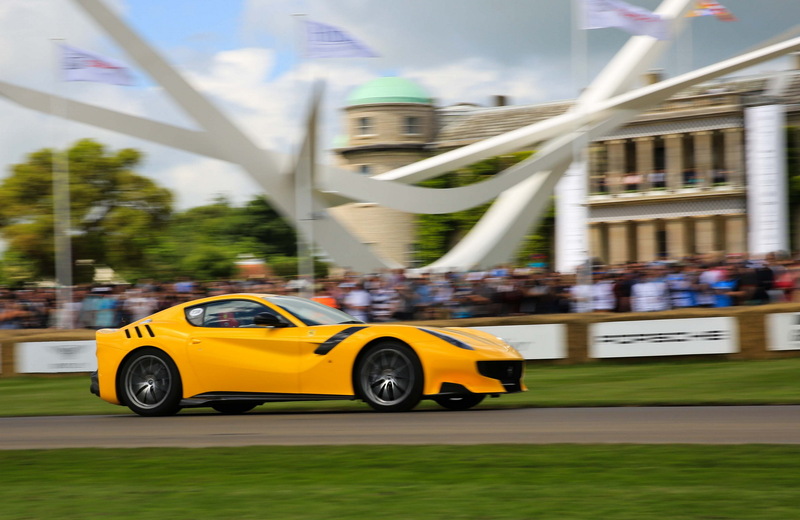 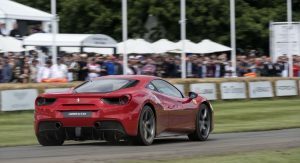 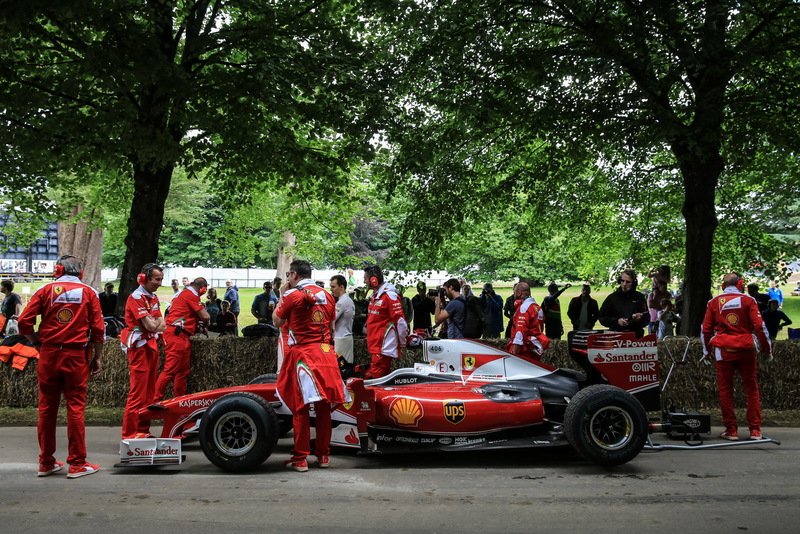 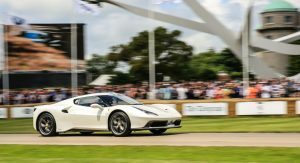 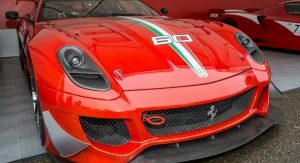 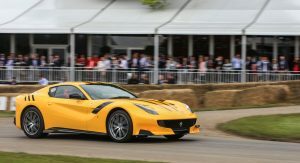 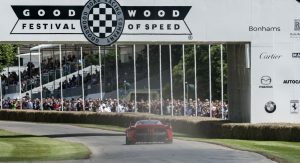 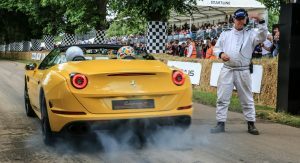 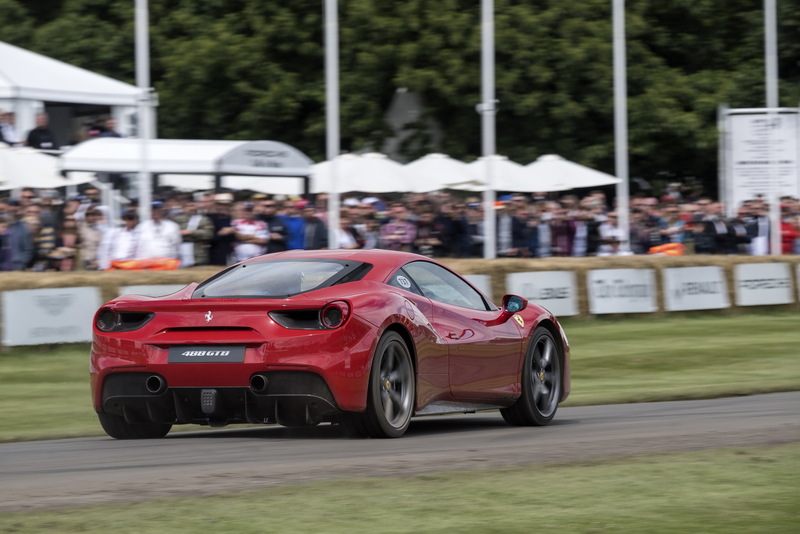 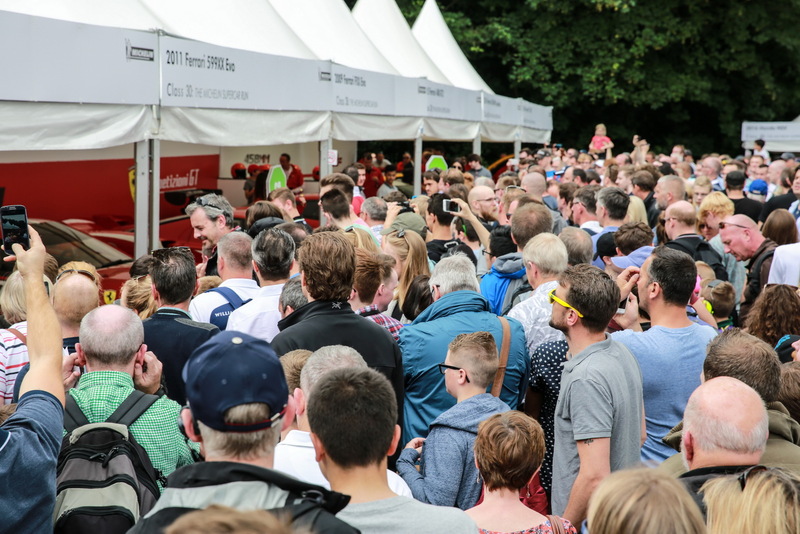 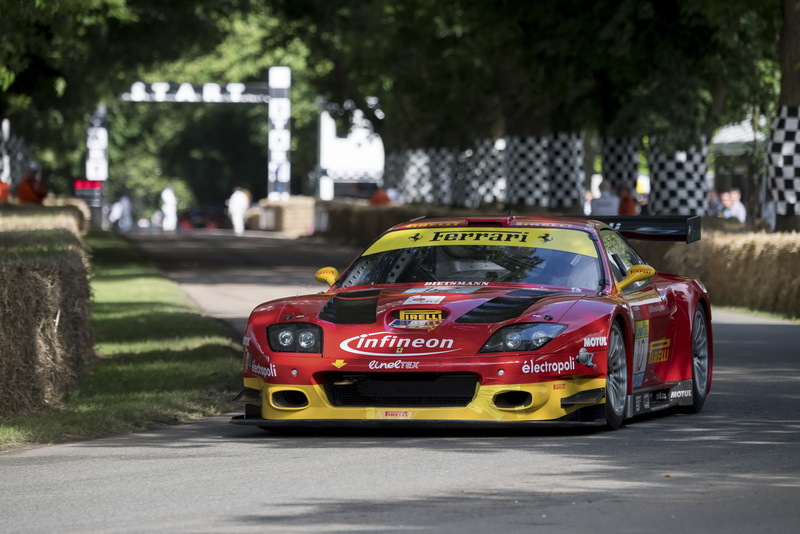 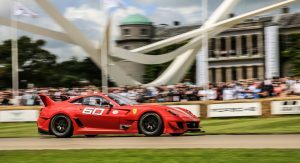 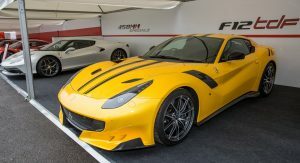 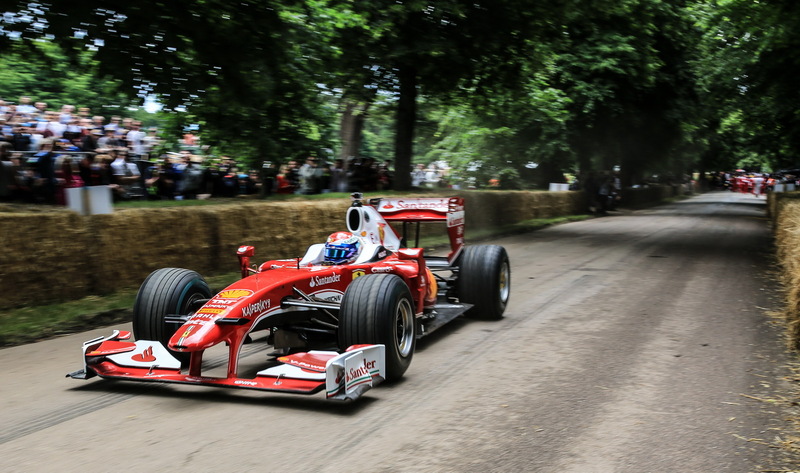 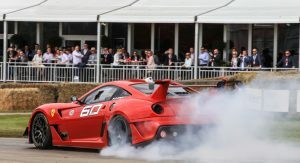 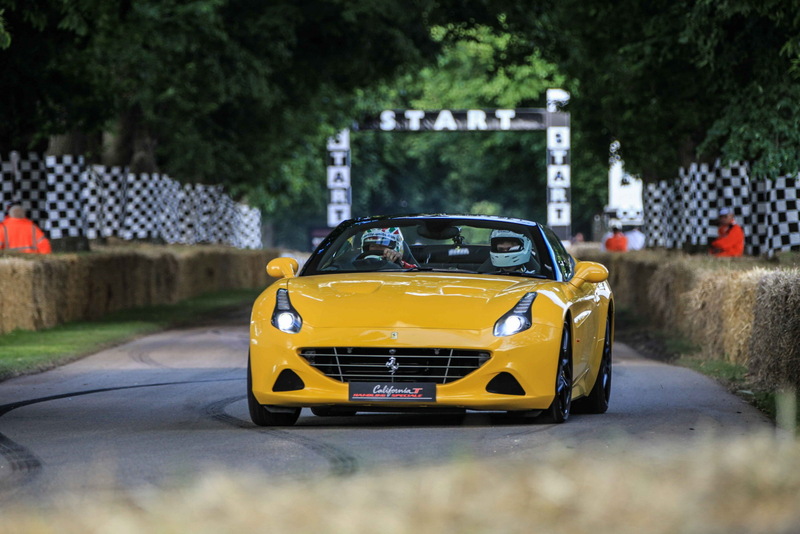 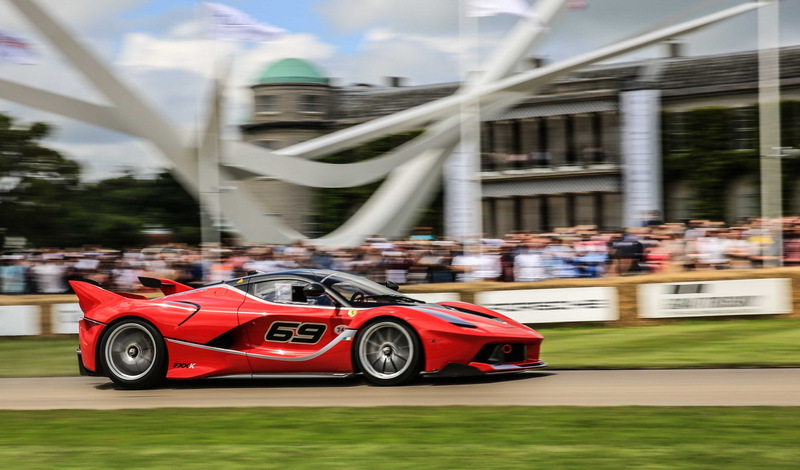 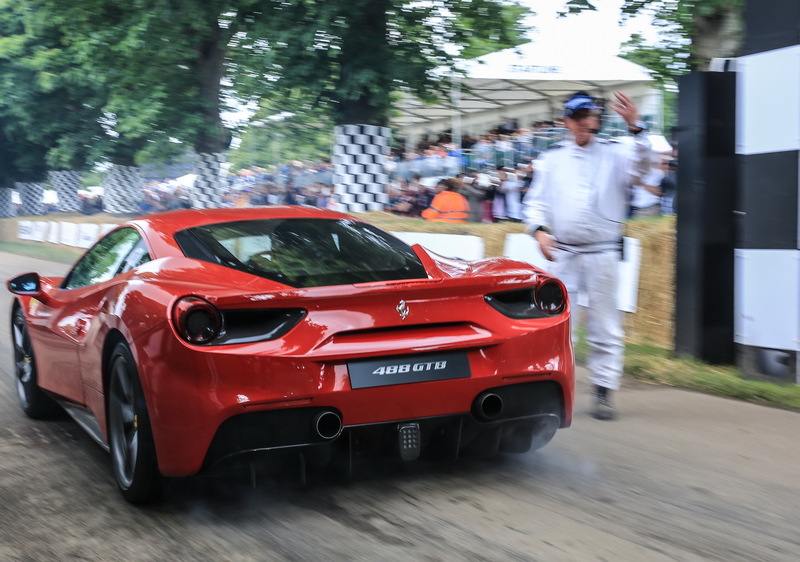 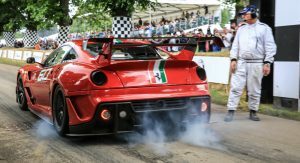 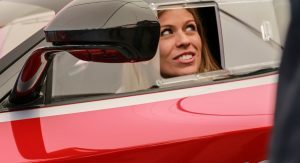 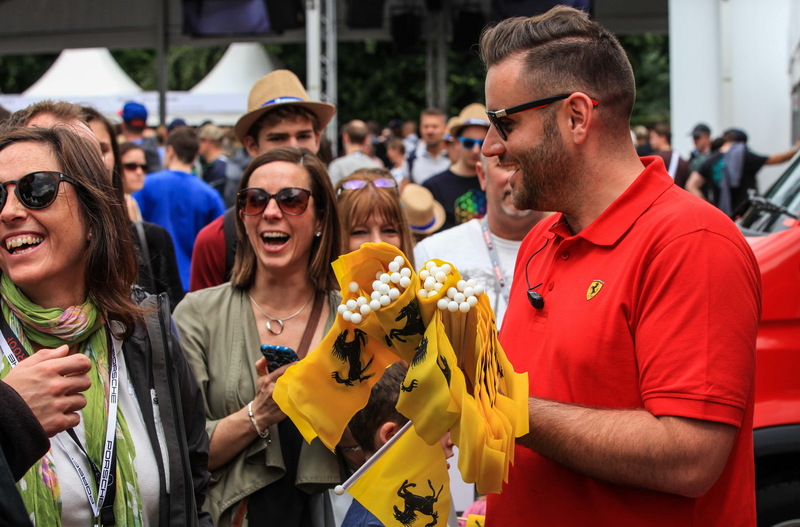 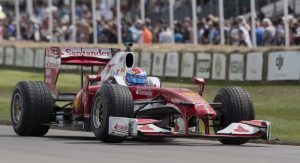 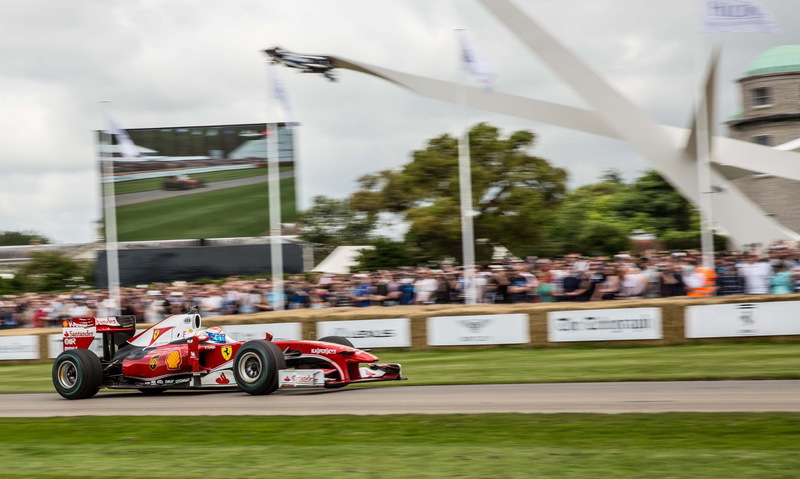 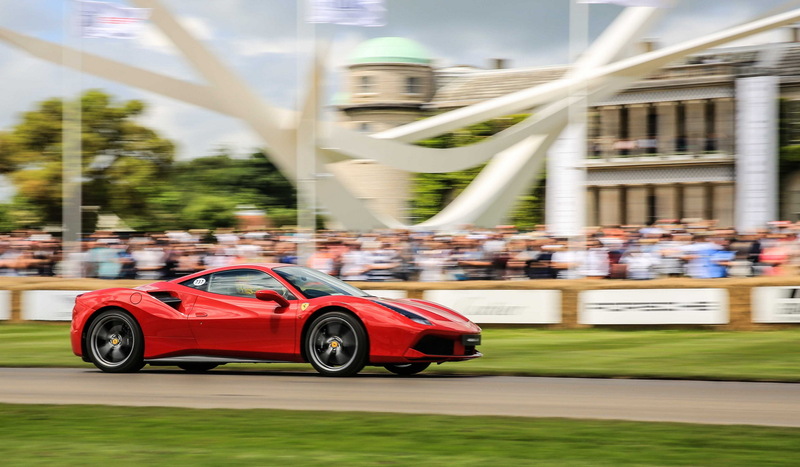 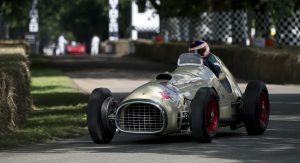 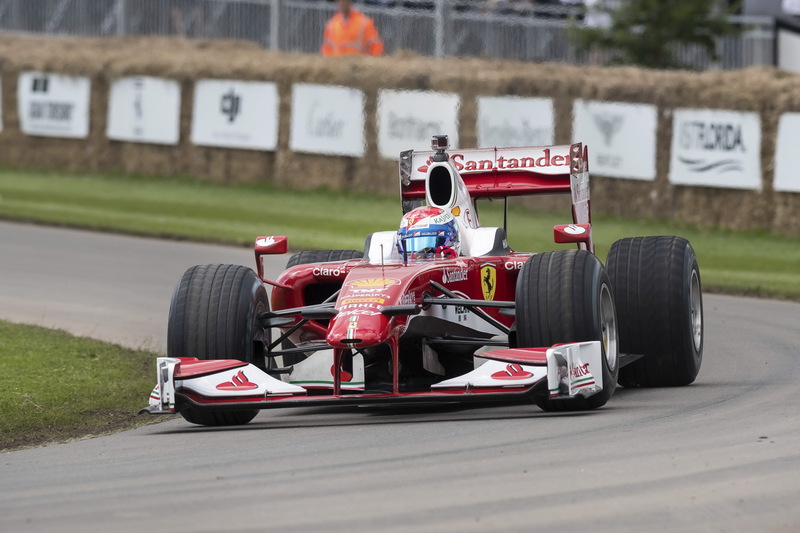 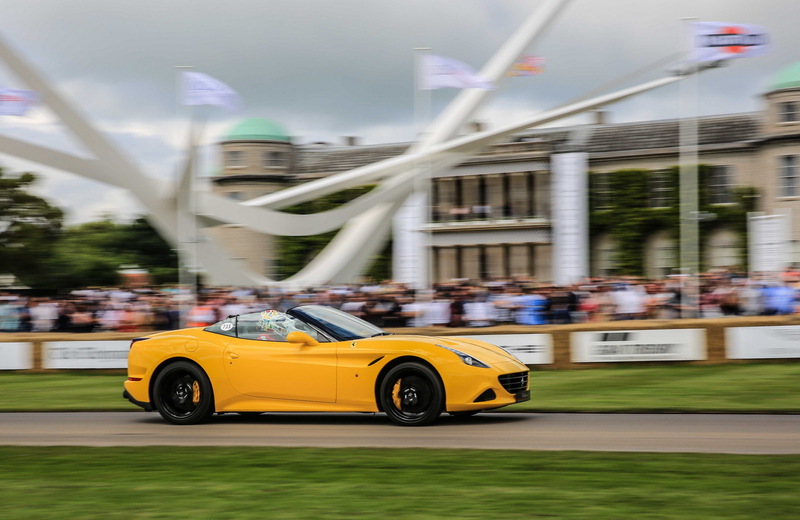 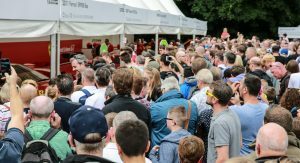 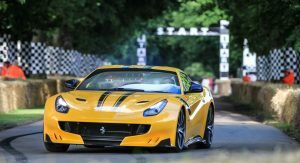 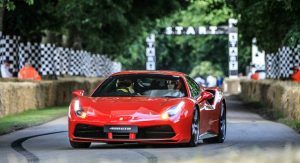 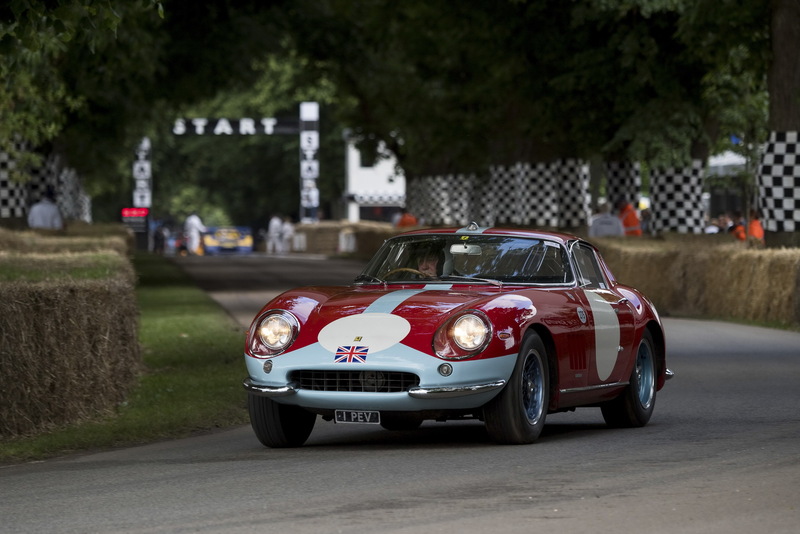 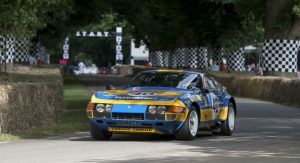 In between the world premiere of exotics such as the new Mercedes-AMG GT R and stunt drives, Ferrari stood out at this year’s Goodwood Festival of Speed with a boatload of supercars. 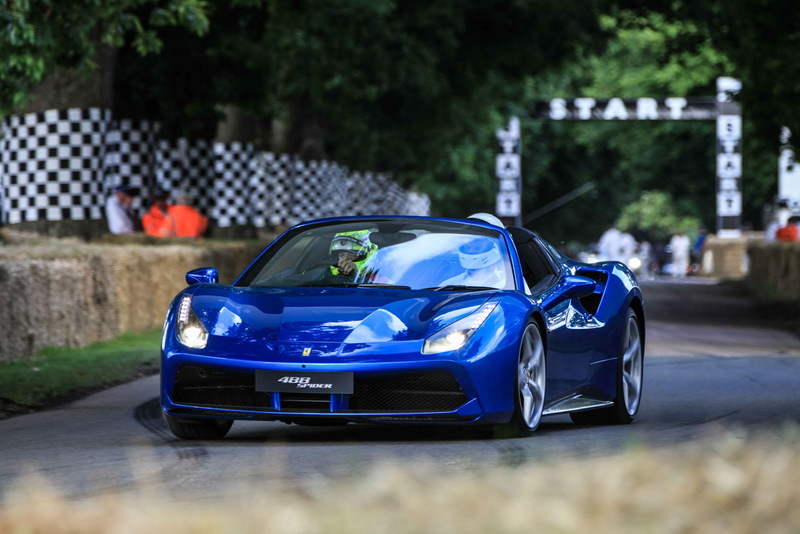 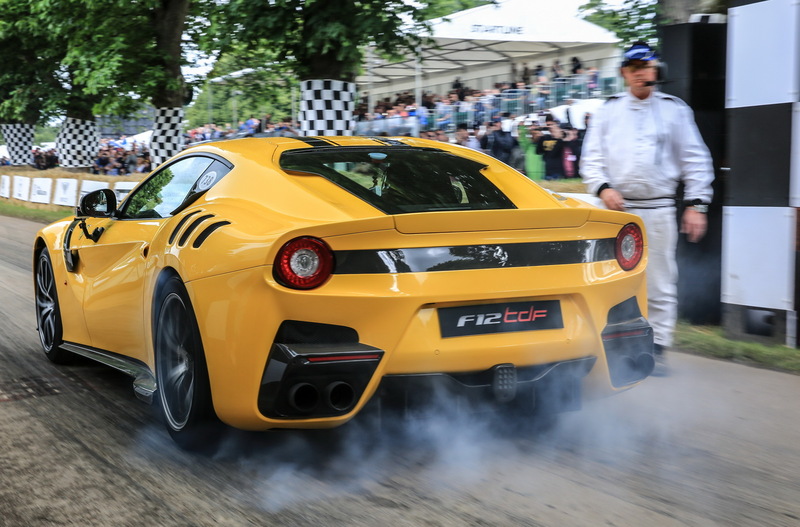 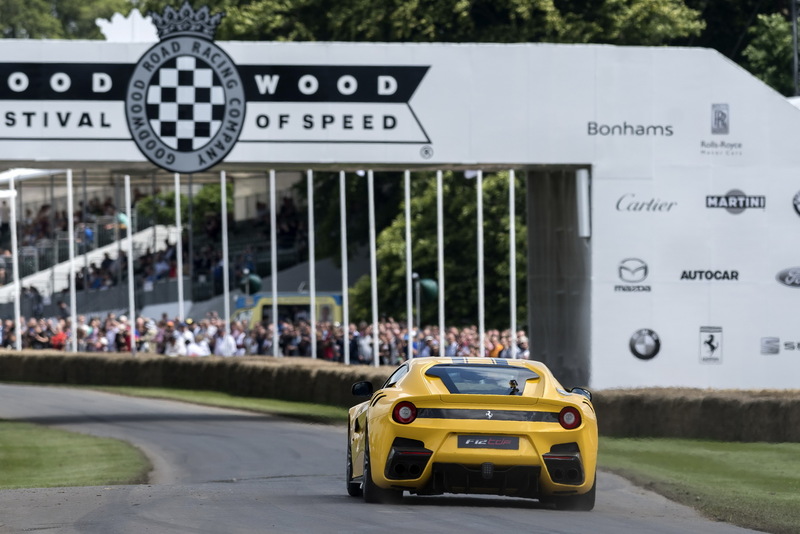 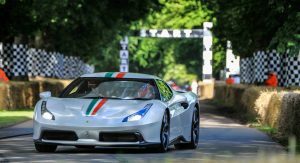 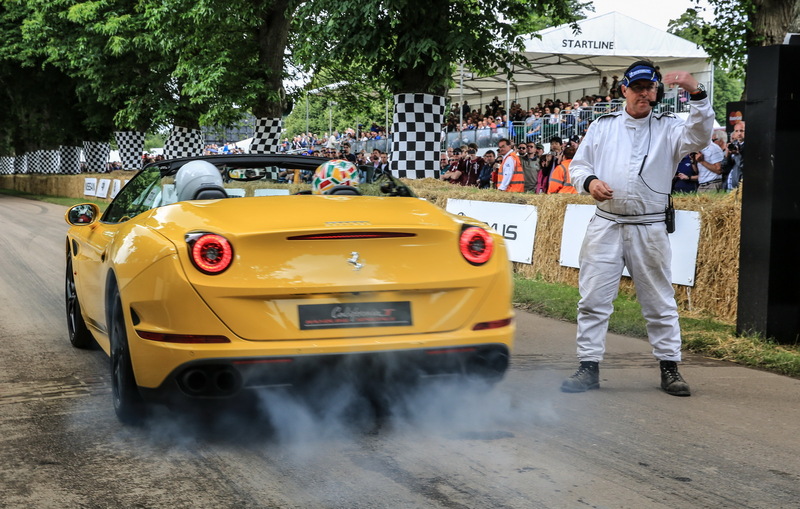 Taking center stage on Lord March’s domain and tackling the famed 1.16-mile hill climb were the F12tdf, 488 GTB, 488 Spider and California T Handling Speciale, eclipsed only by a very special one-off 458 MM Speciale, it too unleashed during the moving motoring event. 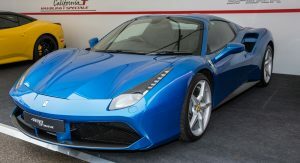 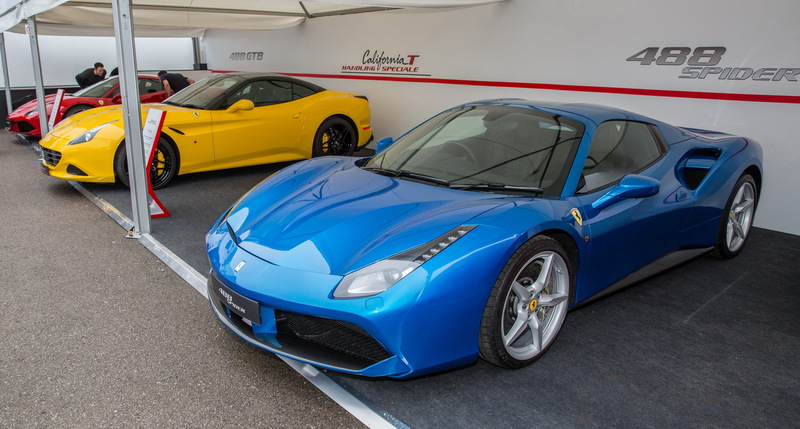 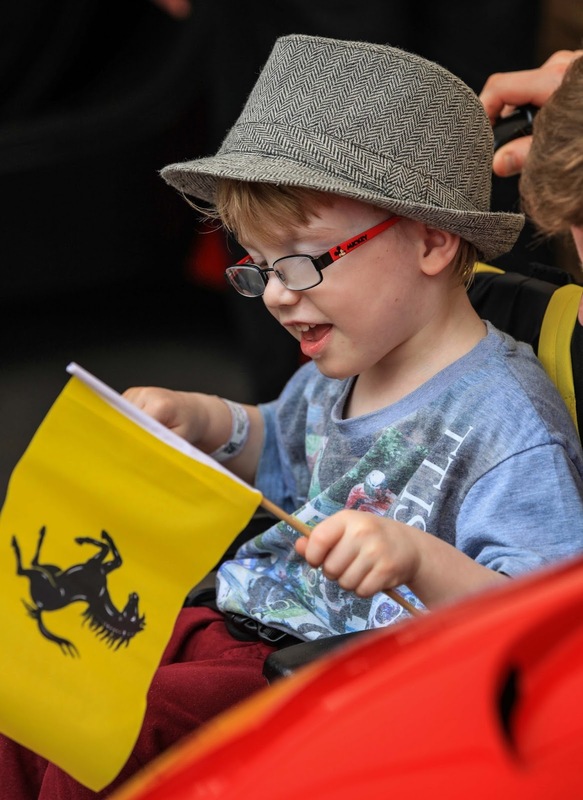 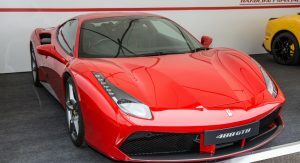 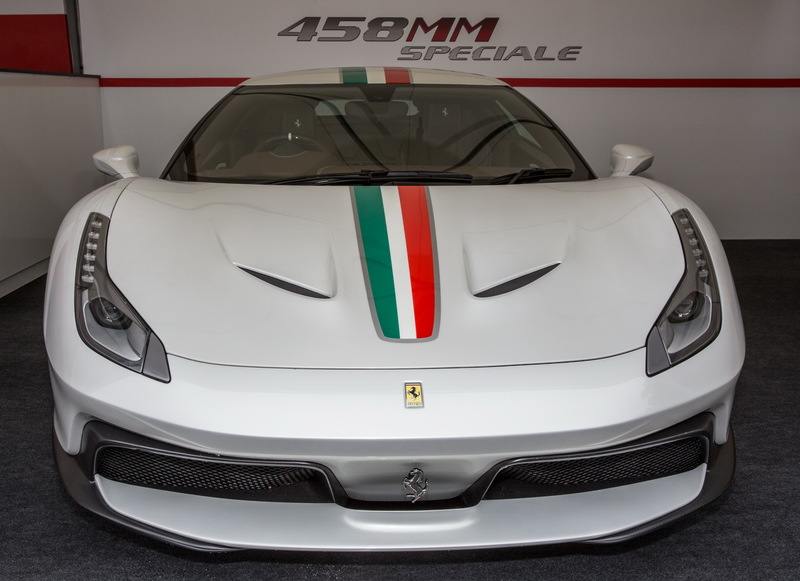 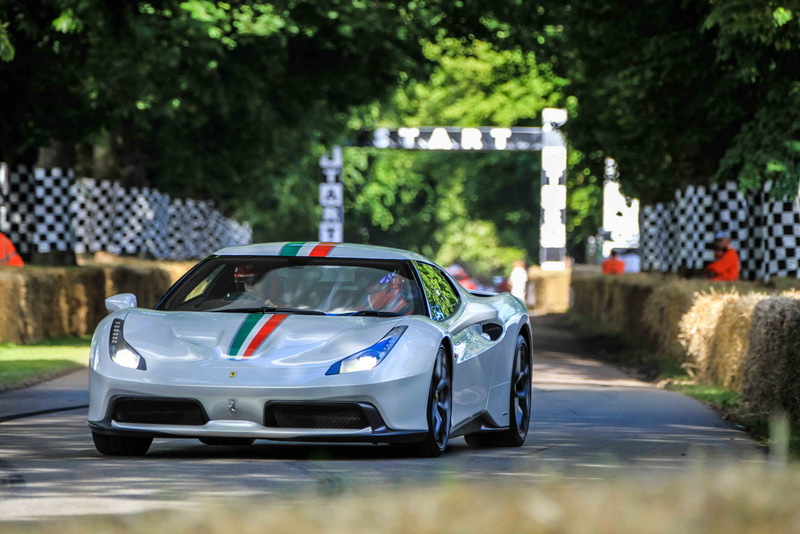 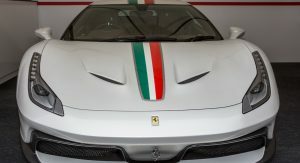 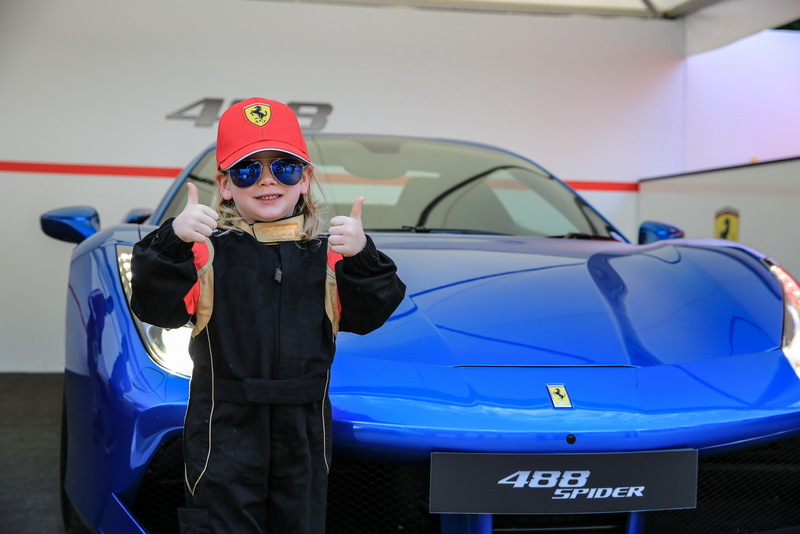 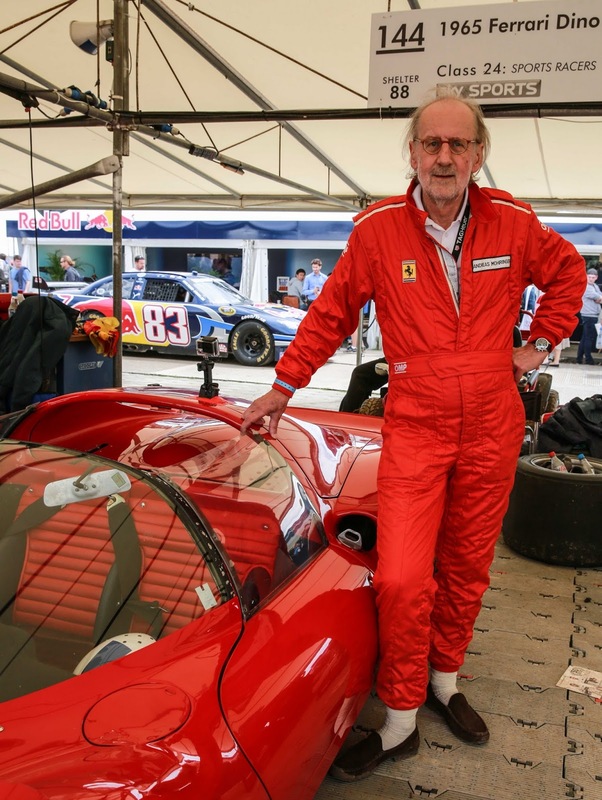 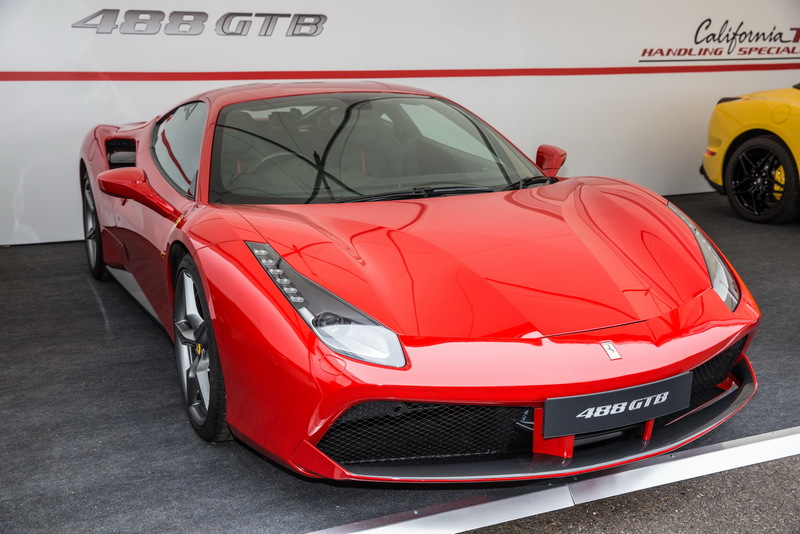 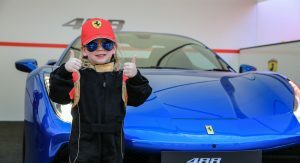 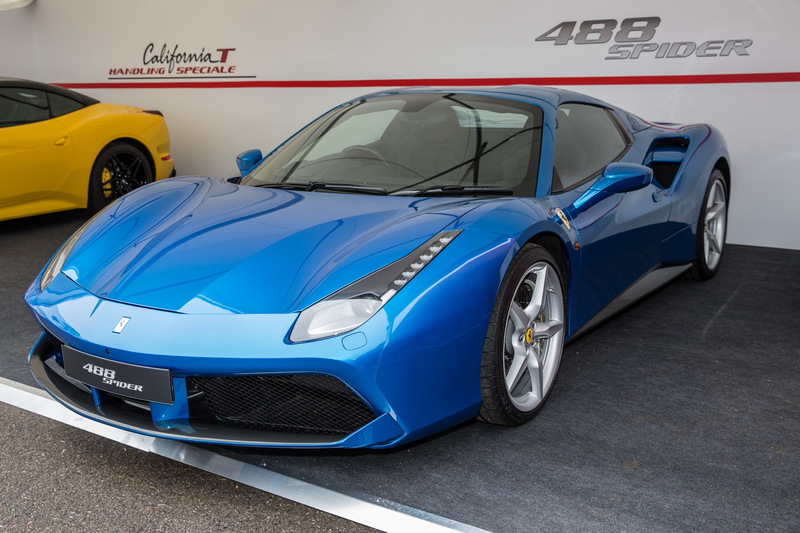 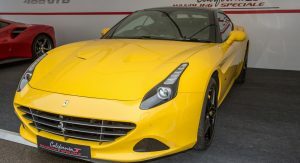 The latter, which was commissioned by a UK collector “who wanted to create an alternative interpretation of the 458 Speciale, on which the car is based”, as Ferrari explained, was the Fan’s Favorite in the Supercar Paddock and on the course. 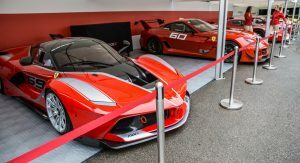 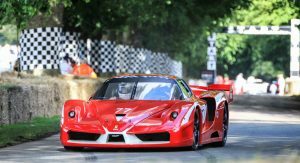 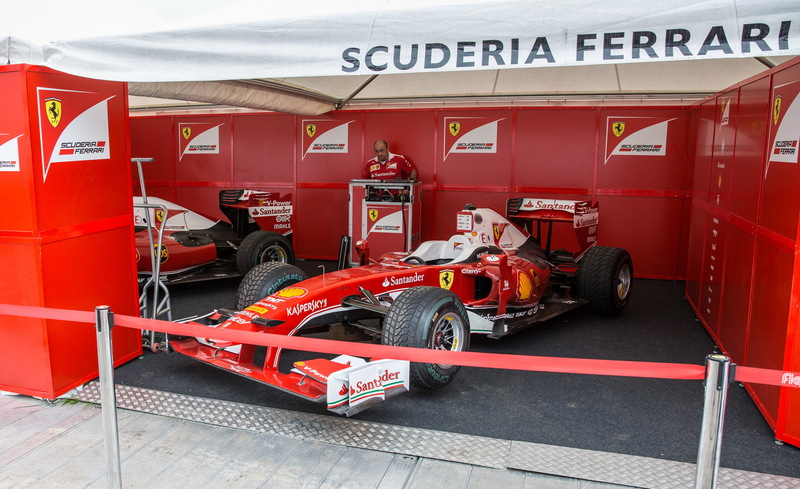 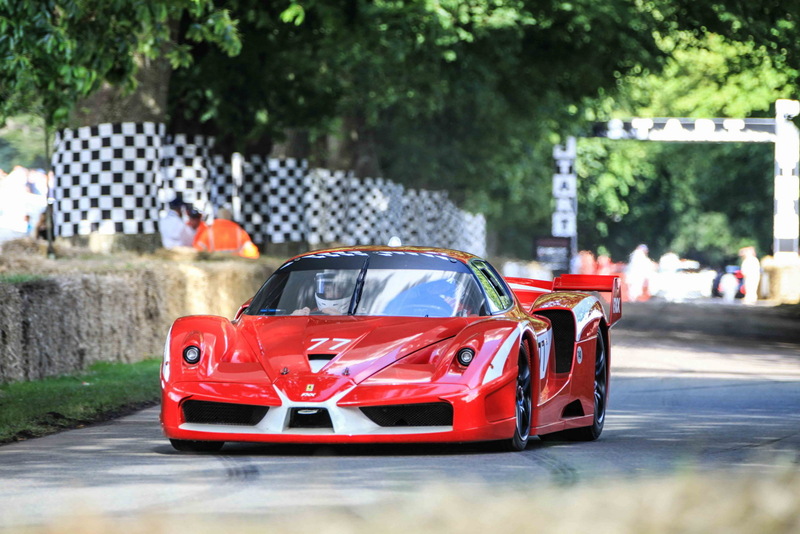 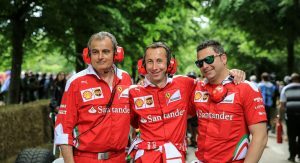 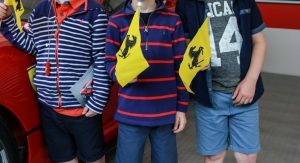 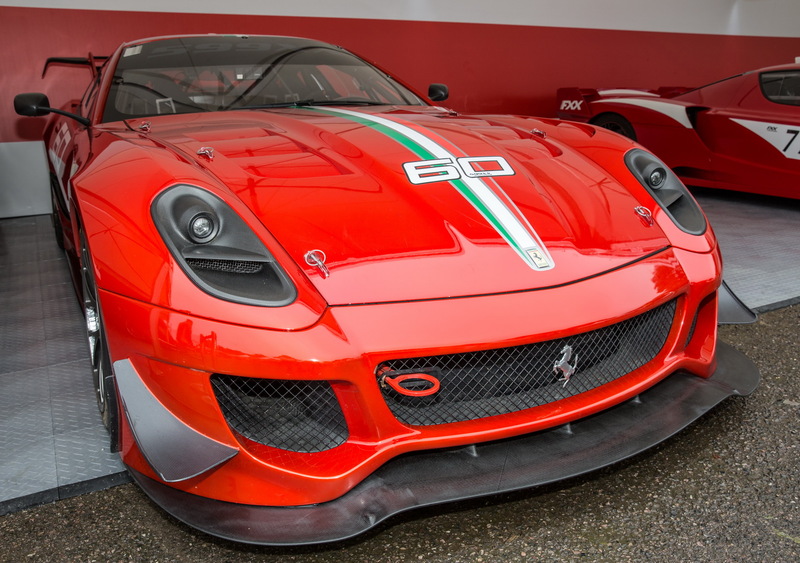 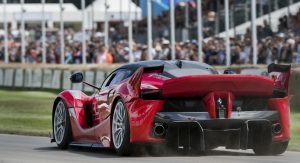 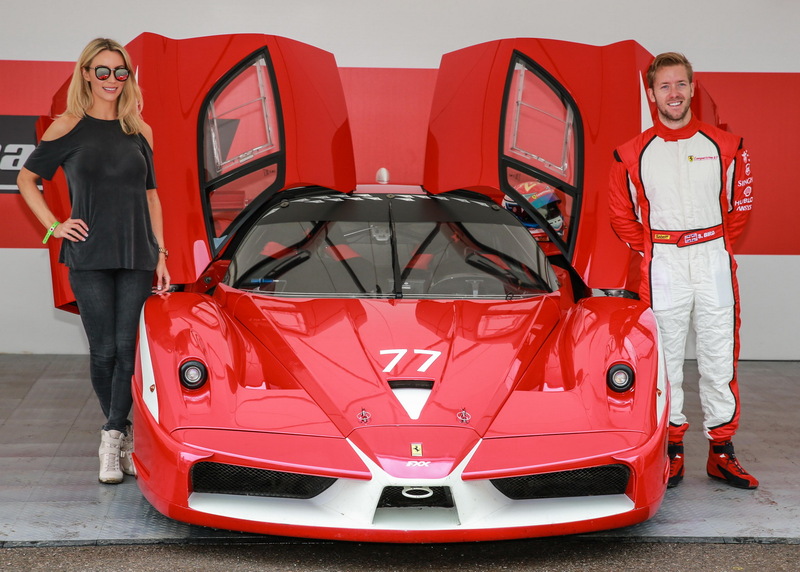 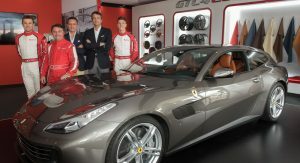 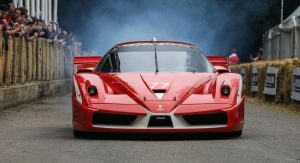 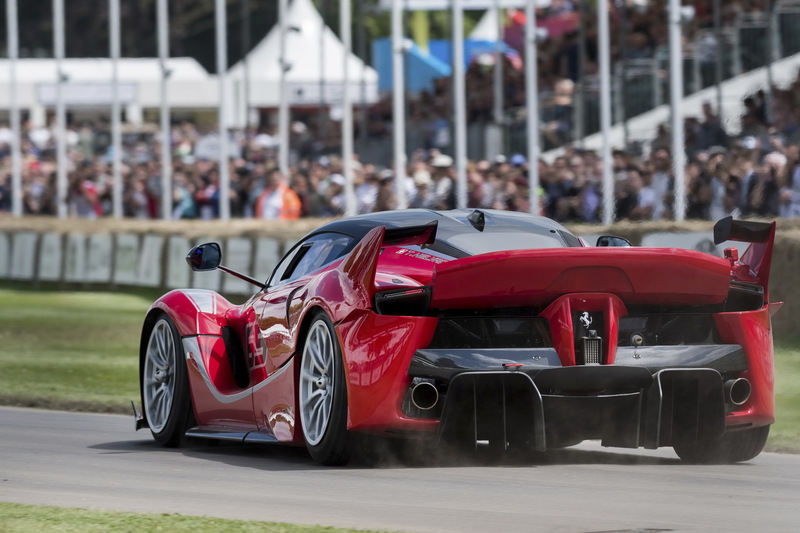 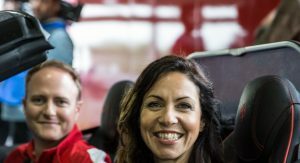 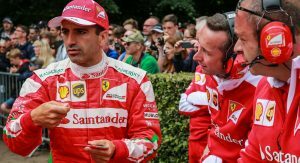 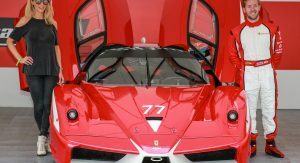 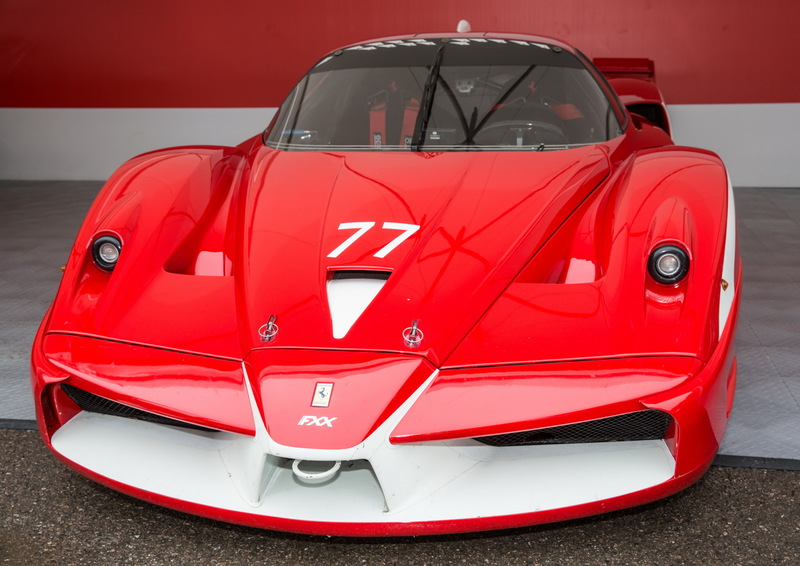 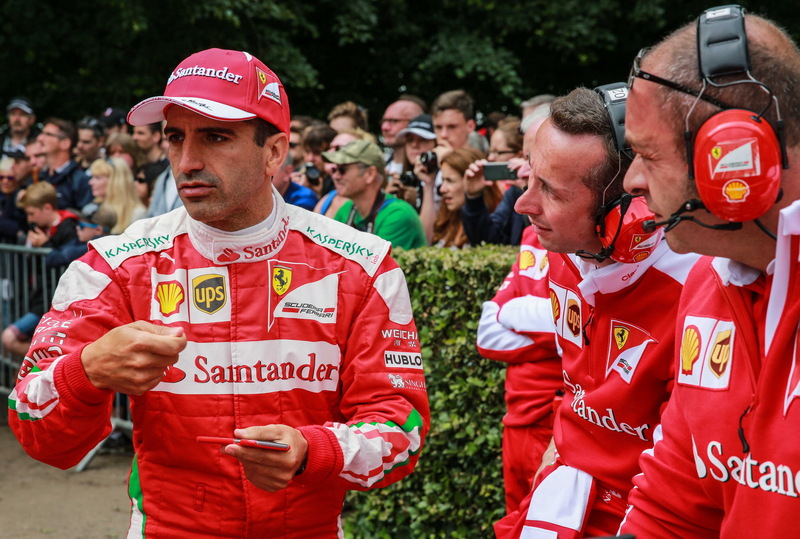 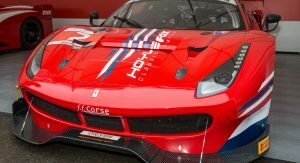 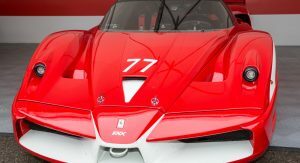 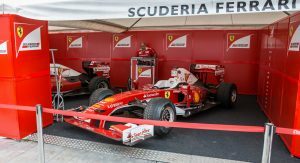 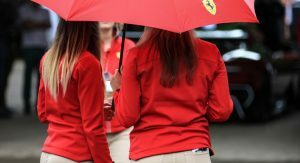 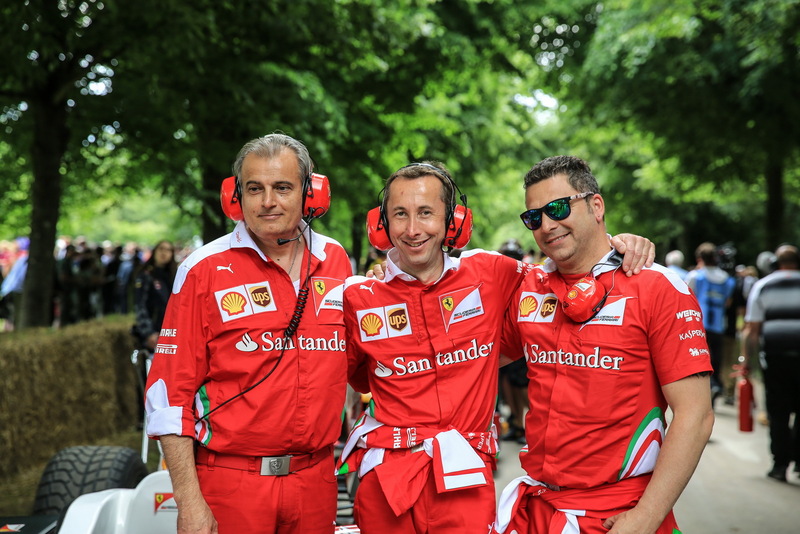 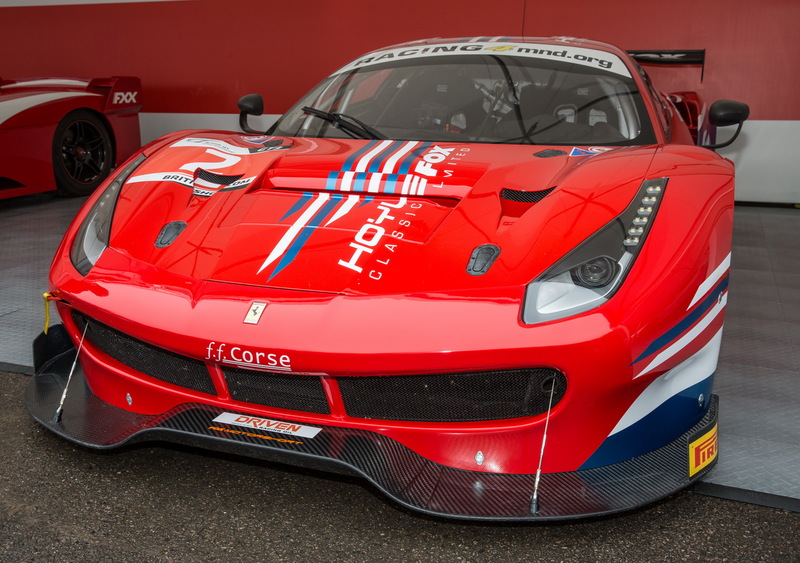 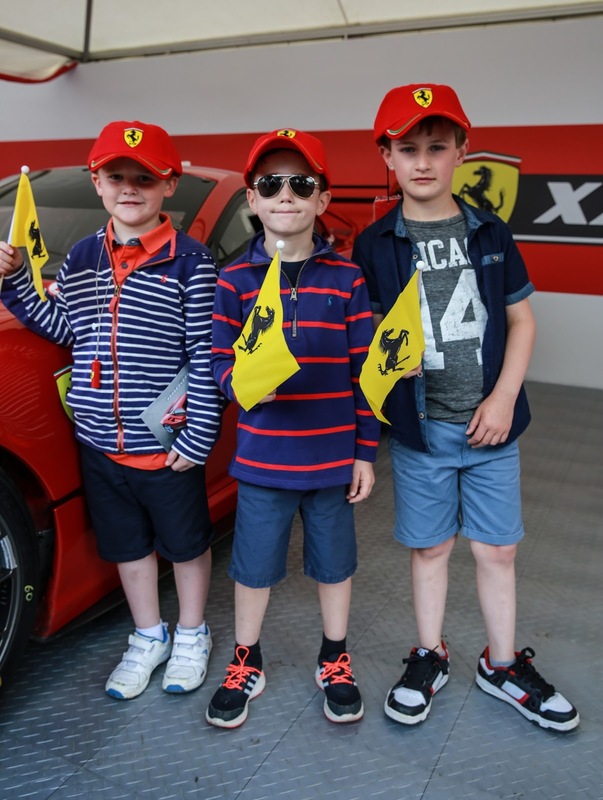 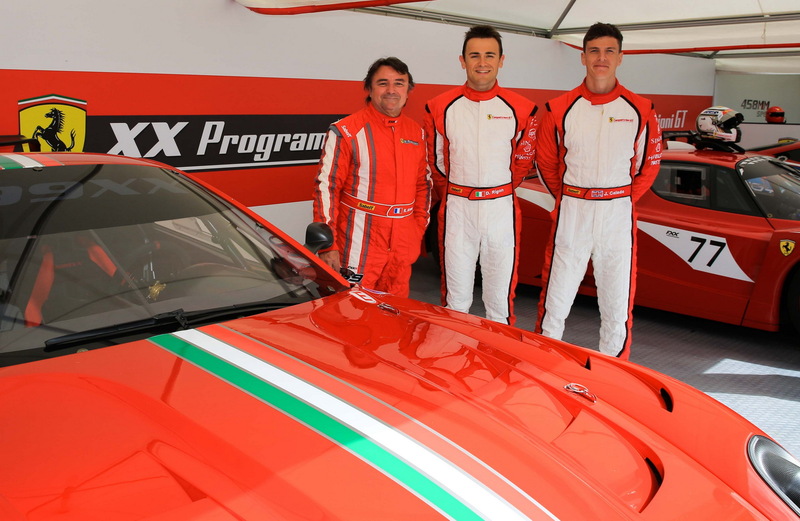 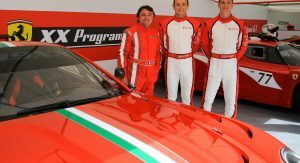 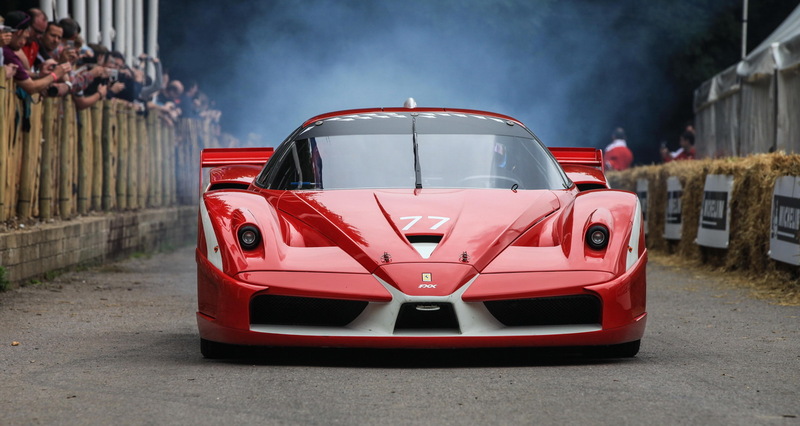 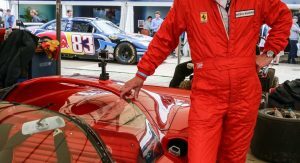 Ferrari’s “show and tell” continued with the 488 GT3, FXX EVO, 599XX Evo and FXX K, displayed by the Prancing Horse’s Corse Clienti department, which were joined by a 2009 Scuderia F1 car, driven by Mark Gene. 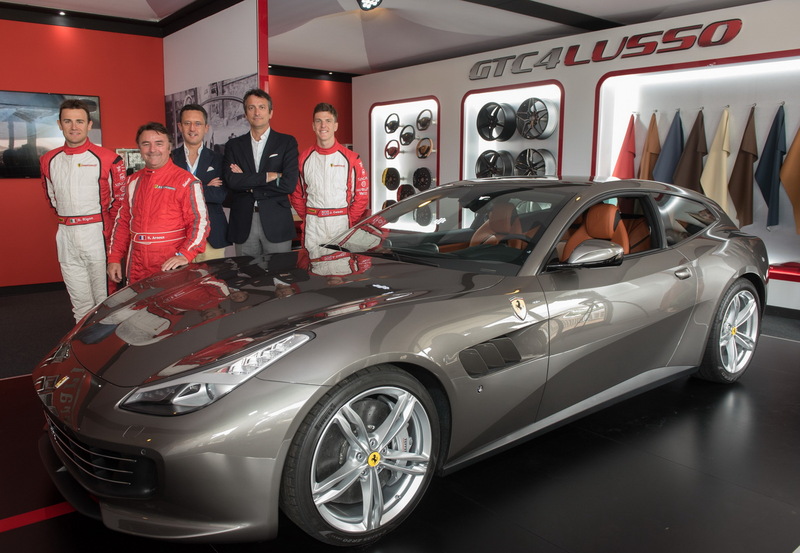 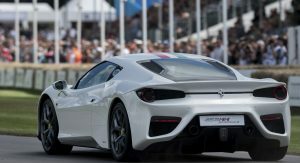 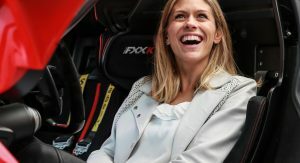 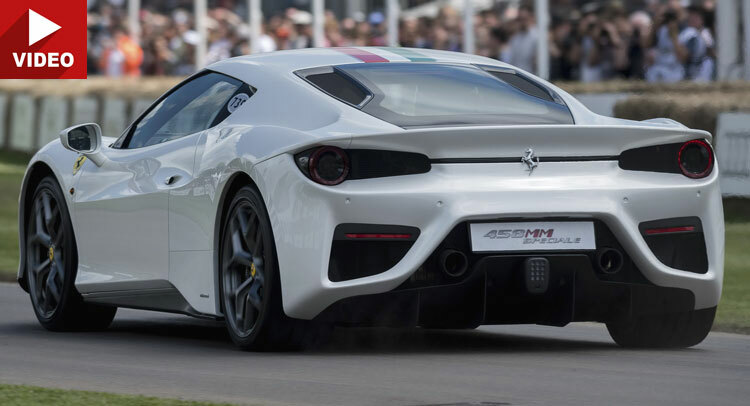 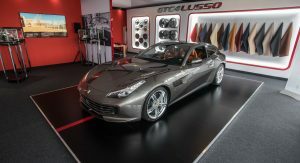 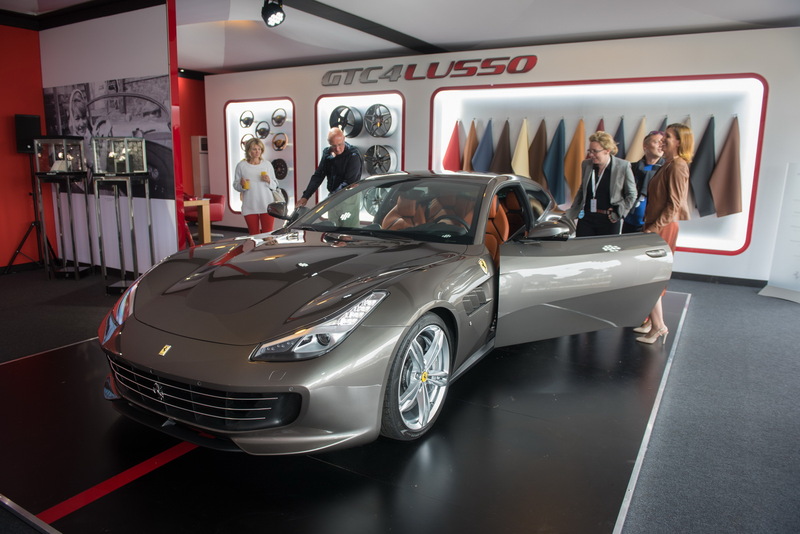 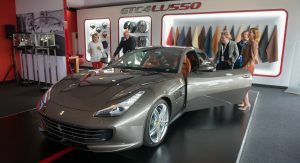 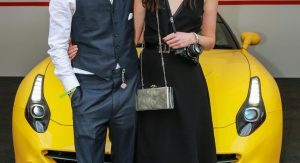 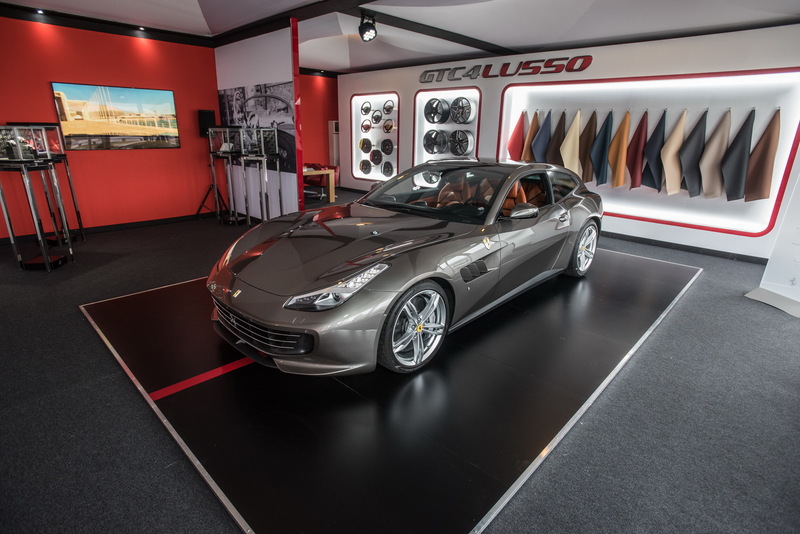 An exclusive private preview of the brand’s latest four-seat, front-engined V12 supercar, the GTC4Lusso, which wears new clothes and benefits from extra tech on top of the older FF, was held for roughly 500 VIP guests and clients in a dedicated area overlooking the track. 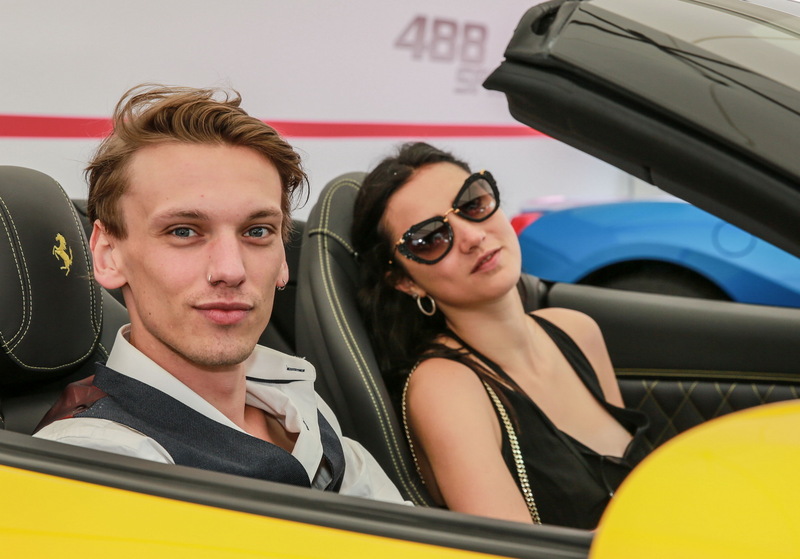 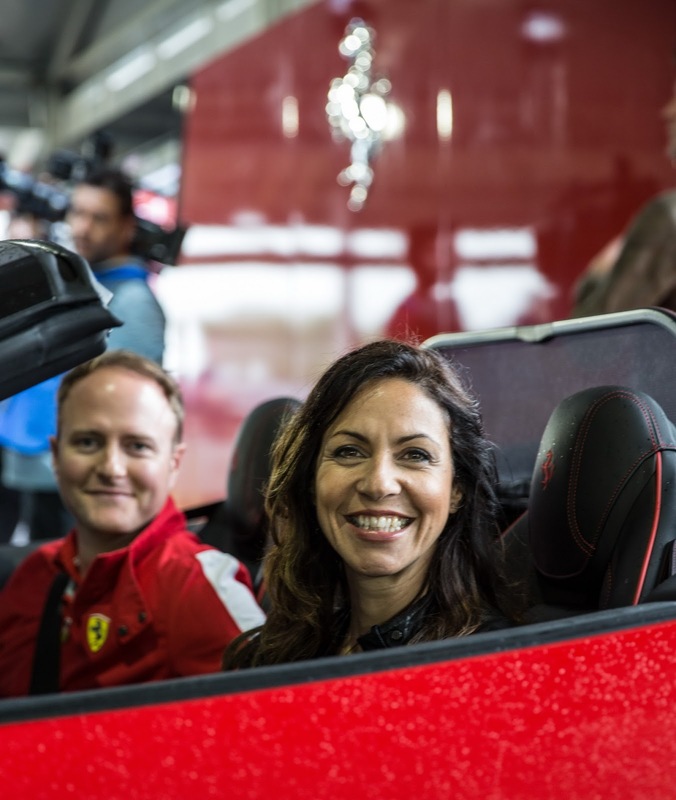 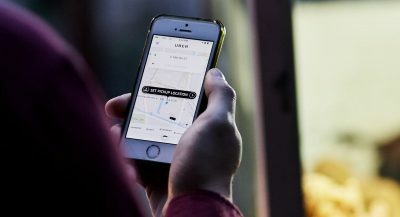 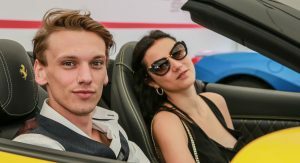 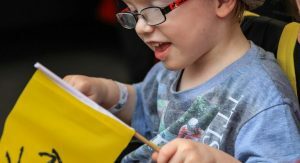 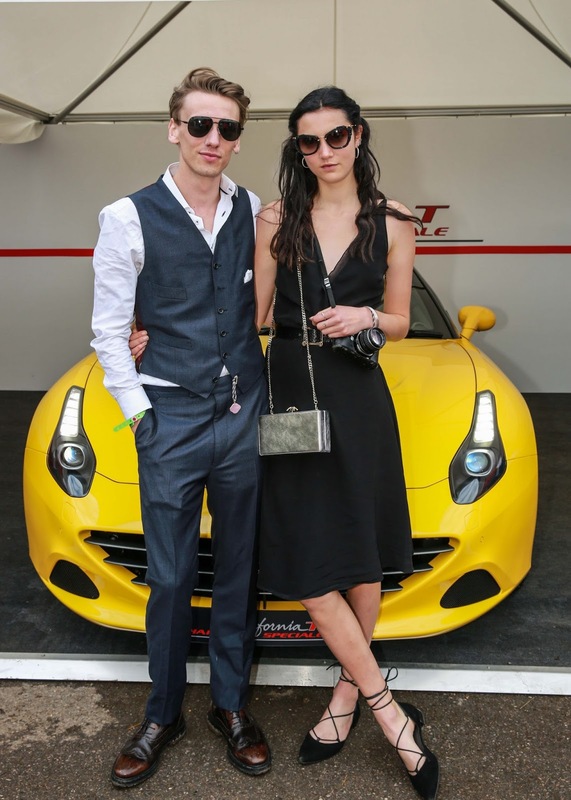 Some of the celebrity guests present at the event were professional golfer Ian Poulter, actor, singer and model Jamie Campbell-Bower, designer, writer and TV presenter Kevin McCloud and TV presenter Julia Bradbury.